This is likely the first time in history Austin has been cold enough to partake in this important holiday. 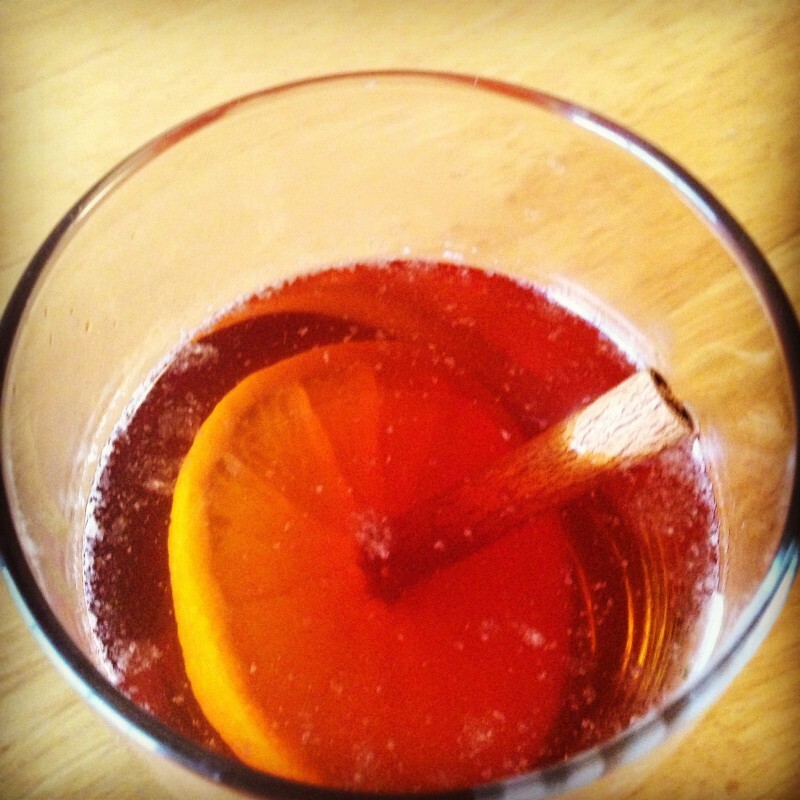 With that in mind, I leave you with a hot toddy recipe that’s easy, yummy and quick to enjoy. Add a package of spiced apple cider and a tablespoon of red hots into a glass of hot water. Stir. Add brandy. Using cinnamon stick, stir brandy in. Slide slice of orange onto the cinnamon stick for decoration. Enjoy the hot, delicious drink with your choice of Netflix shows or a good book.